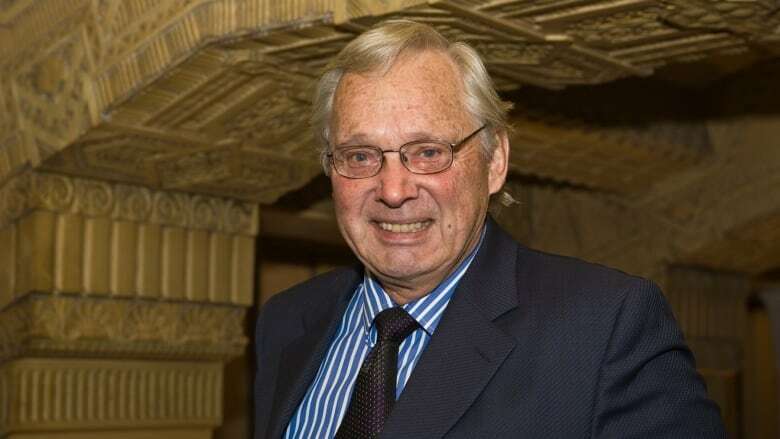 While the 84-year-old Thomas Berger has had an illustrious career as a lawyer, politician and judge, he is most well-known for penning a report that ultimately helped stop the Mackenzie Valley Pipeline from being built. While the success of B.C. 's decision to join the legal challenge against the Trans Mountain pipeline expansion project is not yet known, the province made a highly symbolic gesture in retaining Thomas Berger as outside counsel. Earlier Thursday, B.C. Environment Minister George Heyman and Attorney General David Eby said the province would seek intervener status in a legal action launched by two dozen environmental groups and some First Nations challenging the federal government's approval of the project. They announced they had retained Berger to provide advice on how to proceed. Choosing Thomas Berger, a lawyer, NDP politician and former B.C. Supreme Court judge, is in some ways obvious: the 84-year-old is perhaps the closest thing to a bona fide legend in B.C. 's legal and social justice circles and literally wrote the book on stopping pipelines. 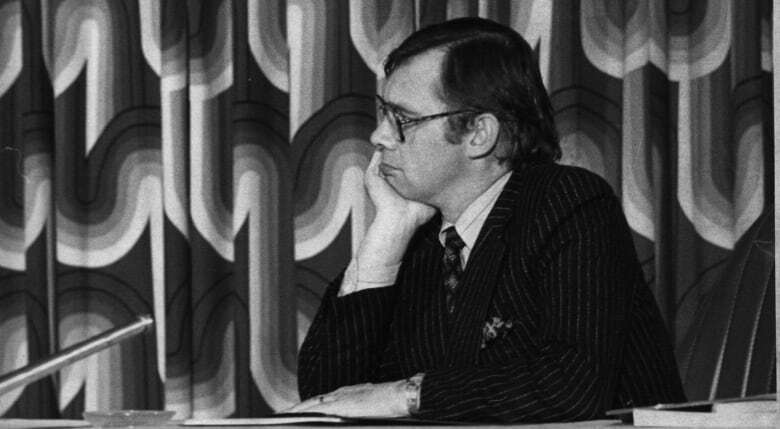 While he argued for the landmark Aboriginal title case Calder v. British Columbia early in his career, Berger is best-known for his work as the Royal Commissioner of the 1974 Mackenzie Valley Pipeline Inquiry commissioned by the federal government. His book Northern Frontier, Northern Homeland based on the commission's findings — written in clear, plainly written prose paired with evocative images — became an instant best-seller. In fact, it became the best-selling document ever published by the Canadian government. Appointed by then-minister of Indian Affairs and Northern Development, Jean Chretien, Berger — who was a B.C. Supreme Court justice at the time — was tasked with investigating whether a pipeline across the north coast of the Yukon into the Northwest Territories' Mackenzie Delta was a feasible project. 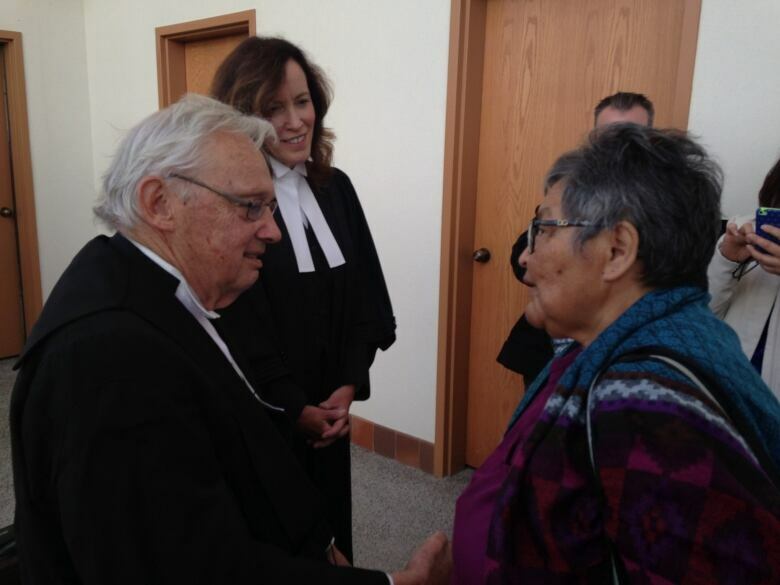 Berger made it a point to see the land and people of the North, visiting over 40 communities along the Mackenzie River and giving the traditional occupants of the territory a chance to voice their opinion to the government commission. The inquiry was covered closely by the press, and Berger's biographer Carolyn Swayze said in some ways it marked the first time readers and listeners in southern Canada were able to hear the perspective of Indigenous people in Canada's North. Berger's report concluded the pipeline project should be delayed and not built immediately, saying there would be no significant economic benefit from the pipelines and Indigenous people's concerns had not been taken seriously. Swayze wrote in Berger's biography, Hard Choices, that the inquiry report "so distinctively bore the stamp of a pro-Native, pro-conservation, pro-environment philosophy that it killed any remaining chance that Tom Berger would ever be appointed to the Supreme Court of Canada ... He had remained his own man throughout the course of the inquiry." Even if career-limiting, his words had a major public impact. Though Berger's inquiry never had the power to stop the pipeline outright, it considerably cooled enthusiasm. Ultimately, the National Energy Board killed the project and the pipeline was never built. The inquiry also profoundly shaped Canadian law, especially around the environment and Indigenous title. Berger eventually resigned from the bench and resumed his legal practice. Most recently, Berger represented First Nation and environmental groups against proposed modifications to the Yukon's Peel River watershed. That case was heard by the Supreme Court of Canada in March this year, with a ruling due soon. But taking on the Trans Mountain project could be his biggest challenge yet. The Trans Mountain pipeline expansion project, which would twin an existing pipeline route from the Edmonton area to Burnaby, B.C., has already received approval from the National Energy Board — with 157 conditions — and approval from Prime Minister Justin Trudeau's cabinet. Legally, the federal government holds the cards, but B.C. could still make an argument against the pipeline particularly if First Nations' rights will be affected. Berger's own philosophy, as expressed in his 2002 memoir One Man's Justice, is to be of service, "to help the people who believed they needed my help." 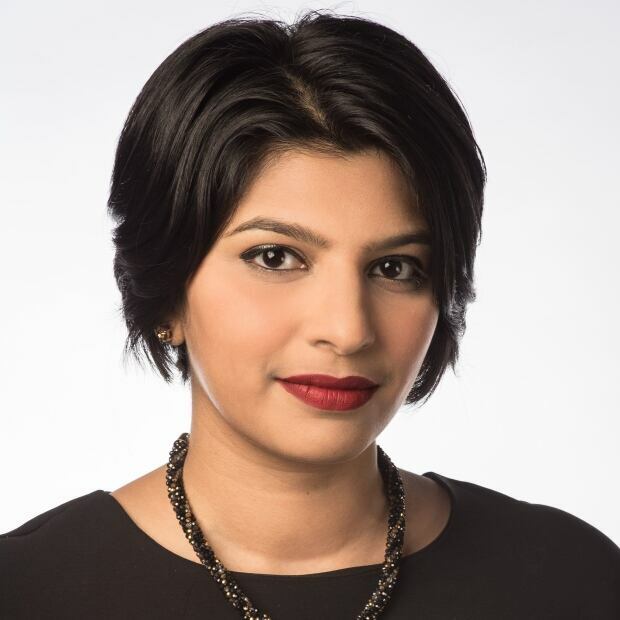 Roshini Nair is a writer for CBC News in Vancouver, covering news from across British Columbia. You can reach her at roshini.nair@cbc.ca.